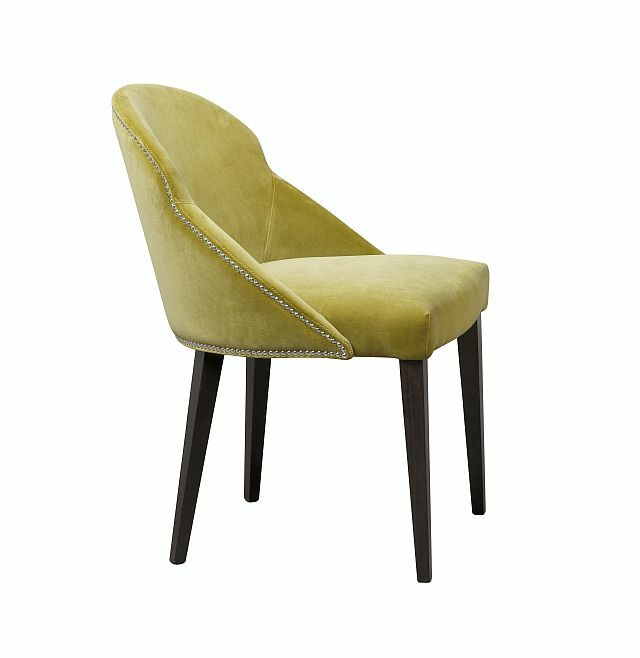 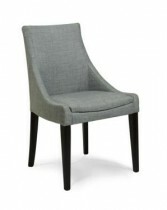 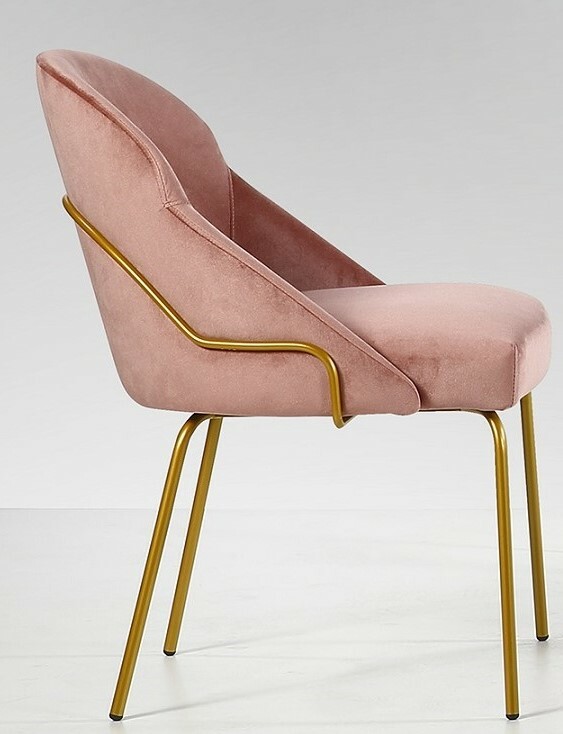 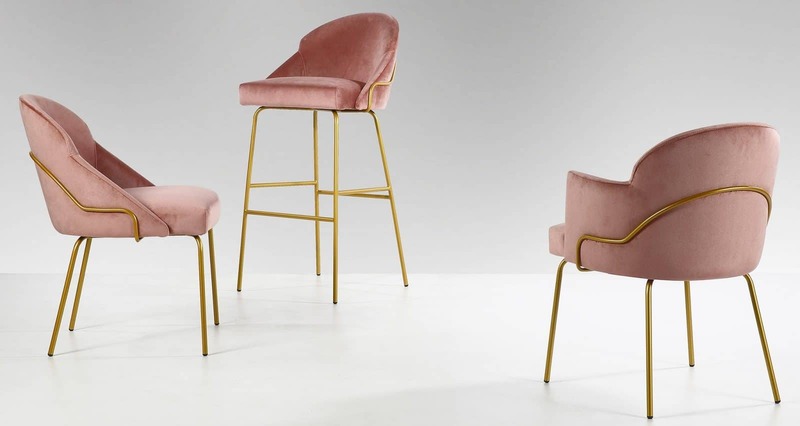 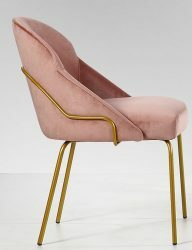 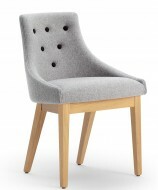 The Paris side chair is made of a solid Beech frame. 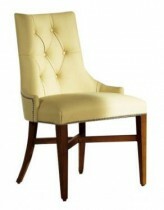 Upholstery can be in any fabric, leather or faux leather. 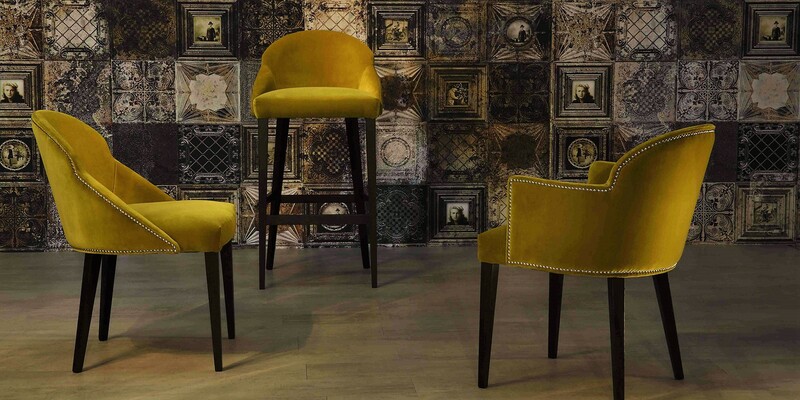 Stud detail is optional.